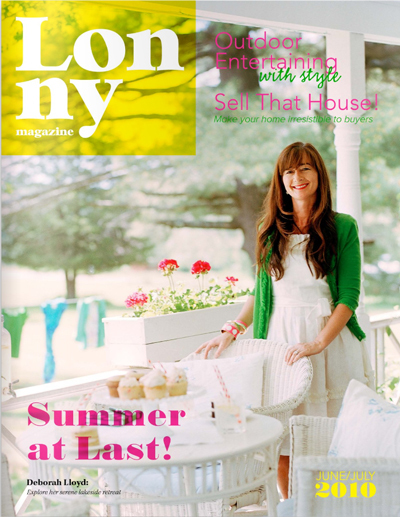 The Ink Lab Featured in Lonny Magazine! 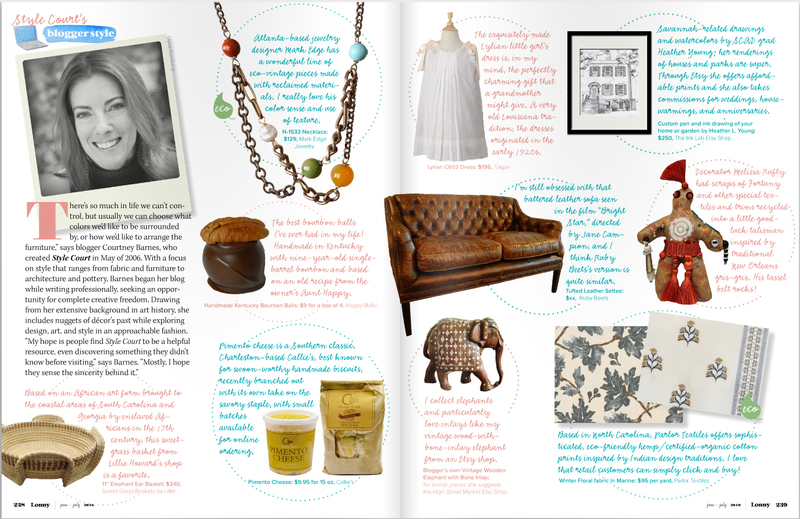 Special thanks to Courtney of Style Court for including my work in her picks for the June/July issue of Lonny Magazine! 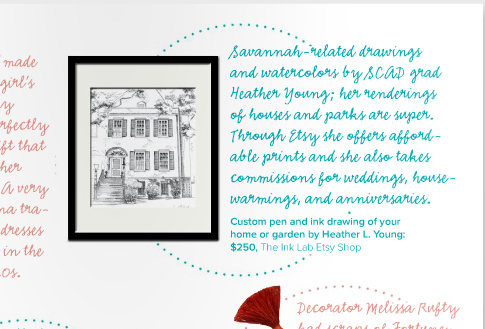 I’m quite thrilled to have my work featured in such company.